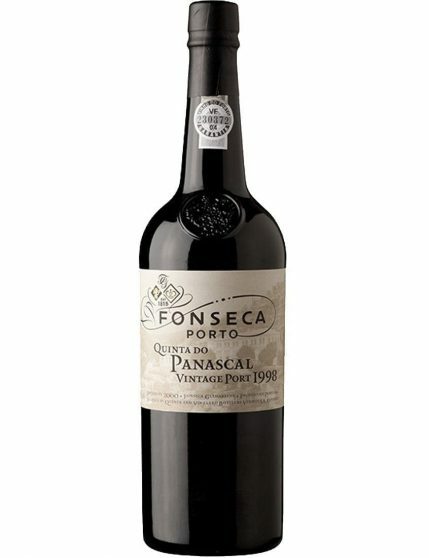 Fonseca Quinta do Panascal 1998 Vintage Port has a fruity flavour and is a very fragrant wine. 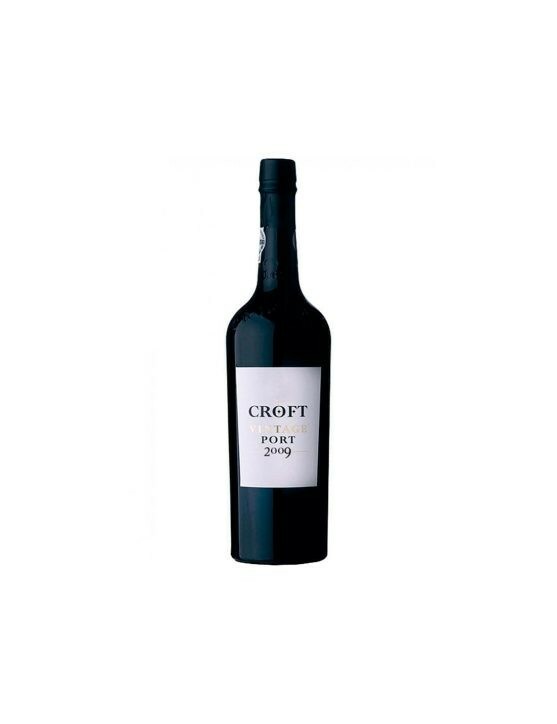 Medium-bodied wine, very well structured and that is ready to be savoured. 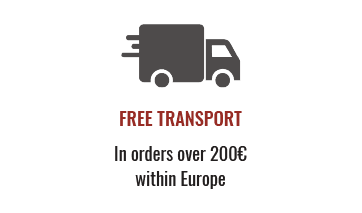 Book a few bottles in your wine cellar and enjoy its evolution. Aged for 24 months in oak casks and then in bottles for several years. Quinta do Panascal has one of the Douro Valleys most reputable vineyards and produces wines that are Fonseca Vintage Port hallmarks. 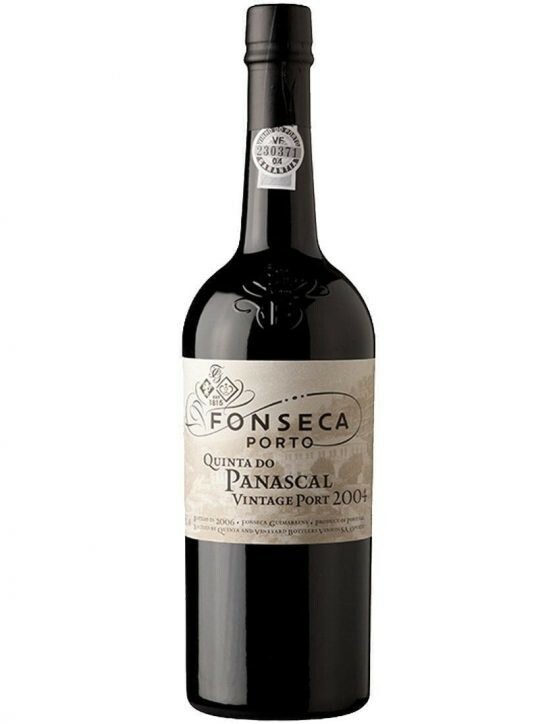 This Port wine has an opulent aroma, full of ripe fat cherry and damson plum. 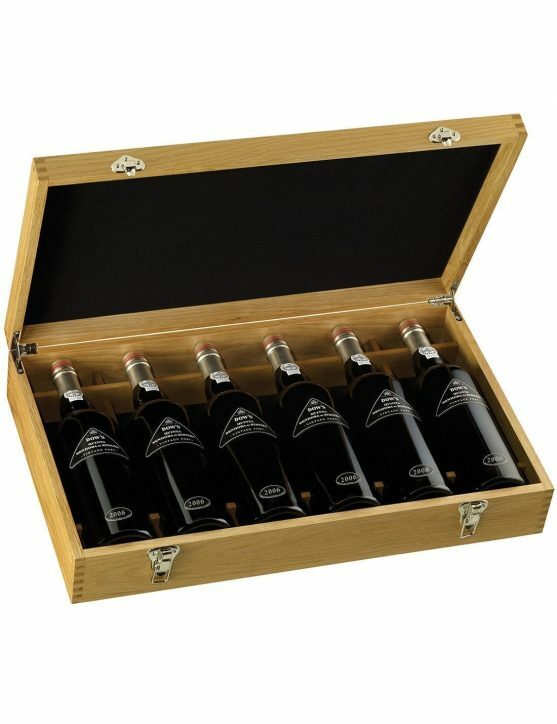 Wine with great feel on the palate, with lots of ripe, fruity and rounded flavours, such as plum and strawberry jam. Lovely texture wine, smooth and velvety that is very harmonious and elegant. The 1998 growing season started extremely wet. Water reserves were restored, but the rains also caused extensive erosion problems, particularly the old vines on terraces. A cold spring followed, with temperatures almost below zero until mid-April. In May, came the heat and a dry and hot summer, with temperatures exceeding 40 ° C during the first two weeks of August, followed by daily rainfall during the harvest, which began on 20 September. The almost perfect growing season caused great excitement in the Douro until the harvest began. The rain, during the harvest caused dilution of must in fermentation and a corresponding reduction in power of the final wine. All hope was lost, and performance in general proved to be the lowest in the decade. 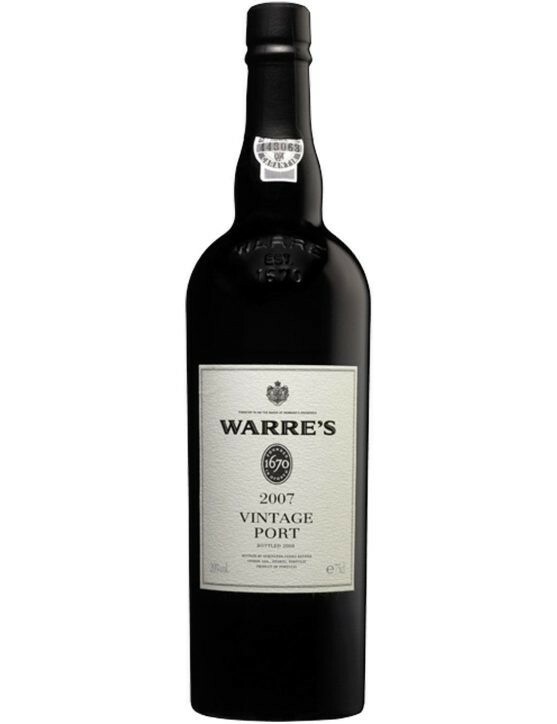 Warre's Vintage Double Magnum 2007 is a Port where each component of the batches ages for 18 months in oak barrels. 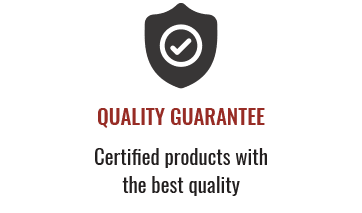 The wine is bottled in May of 2009, without any filtration or clarification. Irresistible and worthy of sharing it with your closest friends this refined bottle of 3Lt.